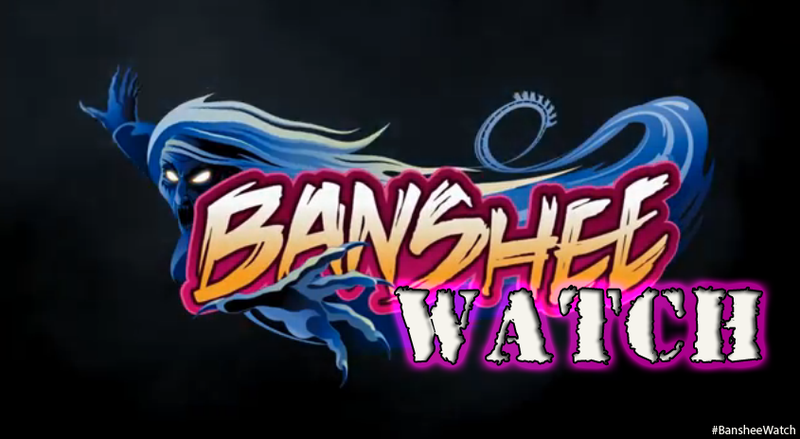 InSanity lurks Inside: Banshee Watch- Track Completed! Some BIG News today from Kings Island. This morning the final piece of Banshee's track was put into place. Piece 100 was settled in and attached to the world record breaking roller coaster, set to open on April 18th, 2014. The park posted up on their Facebook Page and Twitter account some excellent shots of the final piece going into place as well as some great video. Now we're just waiting for the coaster cars to arrive and station construction to finish up.